Click here to visit the Shu Uemura tab and like them. Then fill out the form to get your unique link. 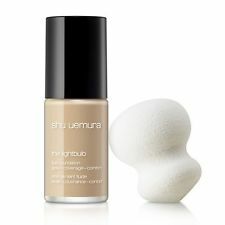 If you get 2 friends to signup using your link, you’ll receive a free sample of Shu Uemura Lightbulb Foundation. If you refer 5 people, then you’ll score a full size Lightbulb Foundation and sponge.